Referees are in charge of each game. Shifts will last between 1 to 6 hours (aprox one game per hour in most cases). We run Sports Sunday through Thursday. Successful Ref Candidates will assist the company in helping our games run Smoothly, while reminding our players of the Social aspect of our leagues. Sports Referees are often needed in these sports: Volleyball, Flag Football, Softball, and Kickball, along with help with Social Events we often run at times. 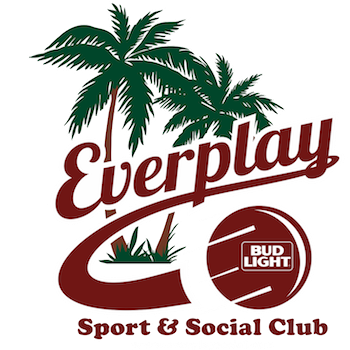 Know and Learn all Everplay Sport & Social Club Rules for each League the Ref is assigned to. To apply, please email [email protected] describing your qualifications, experience and availability. Referees must be at least 21 years of Age. We are an Equal Opportunity Employer.